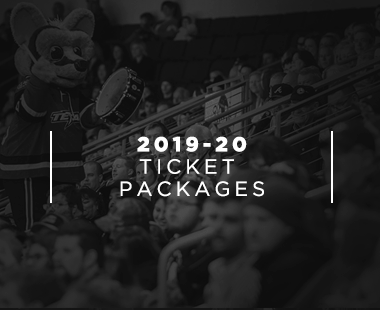 When planning your visit to H-E-B Center, please consider the following hotels, proudly offering a special rate for Texas Stars fans. 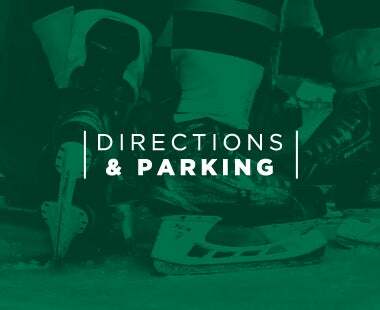 ​Click on the above links for reservations, availability, location information and directions. 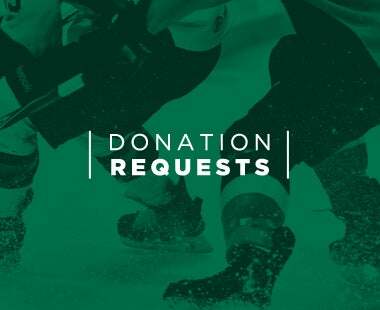 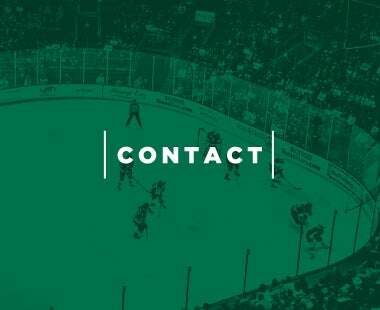 Please do not call or contact Texas Stars Hockey on matters relating to your accommodations. 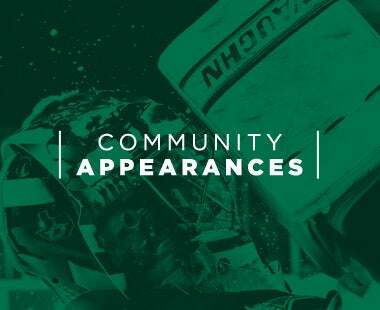 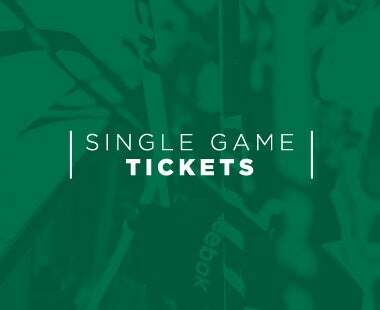 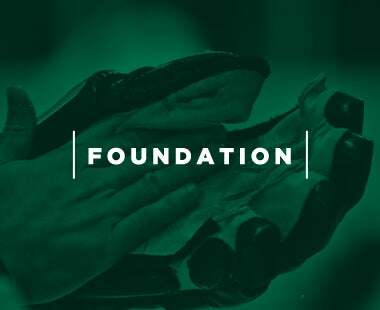 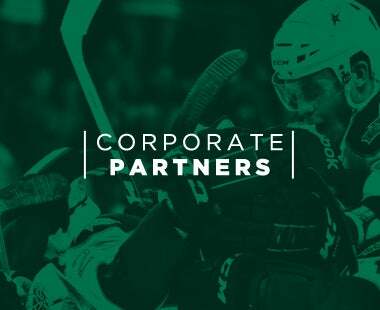 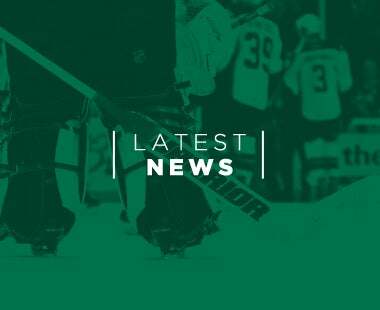 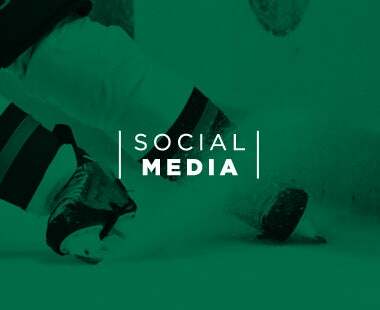 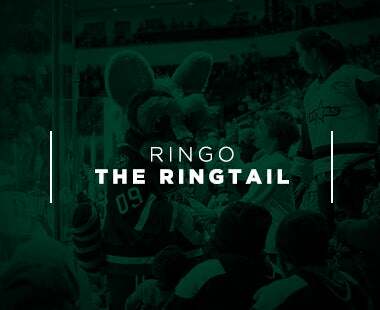 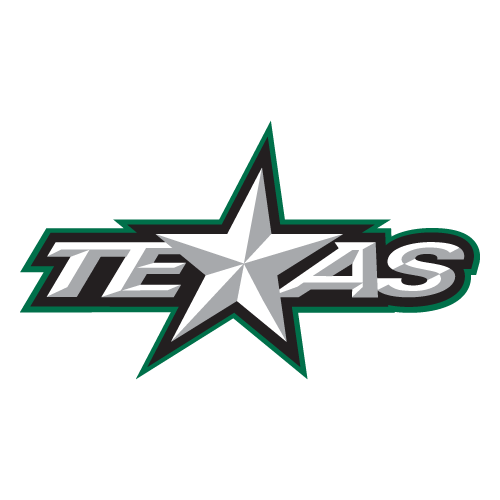 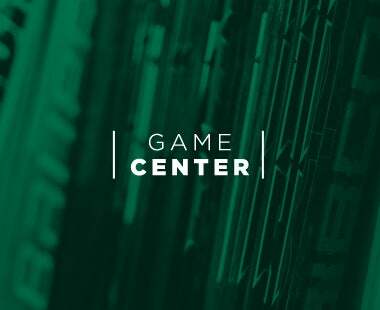 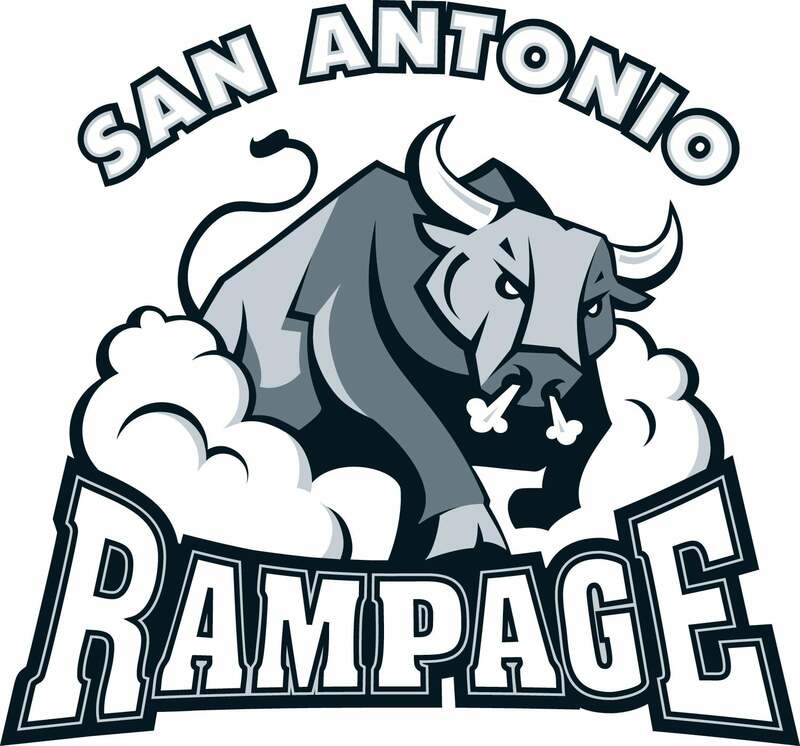 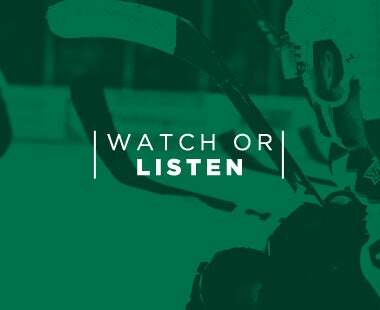 Texas Stars Hockey is not responsible for the accuracy of information contained on the related website.ockey on matters relating to your accommodations. 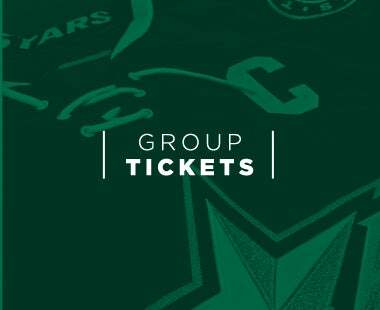 Texas Stars Hockey in not responsible for the accuracy of information contained on the related website.